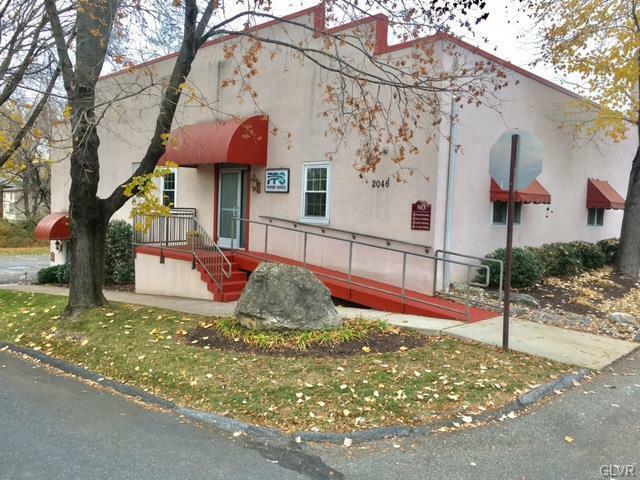 This professional office space is approx 480 SF and is available for immediate occupancy. Owners pays for lawn care, snow removal & all utilities, except internet & phone. 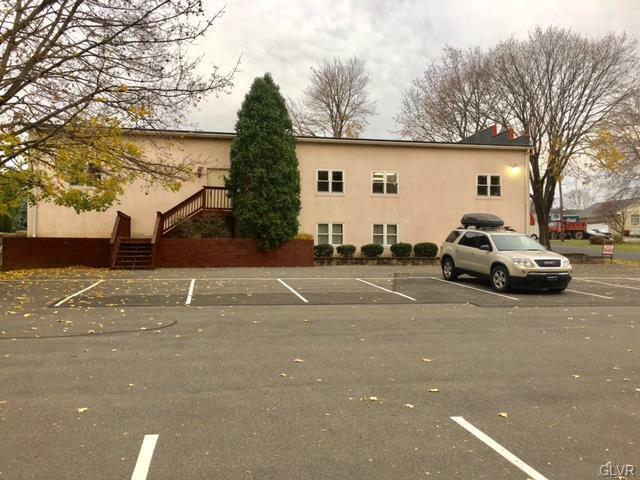 This well maintained building is situated on corner lot in a quiet residential neighborhood. 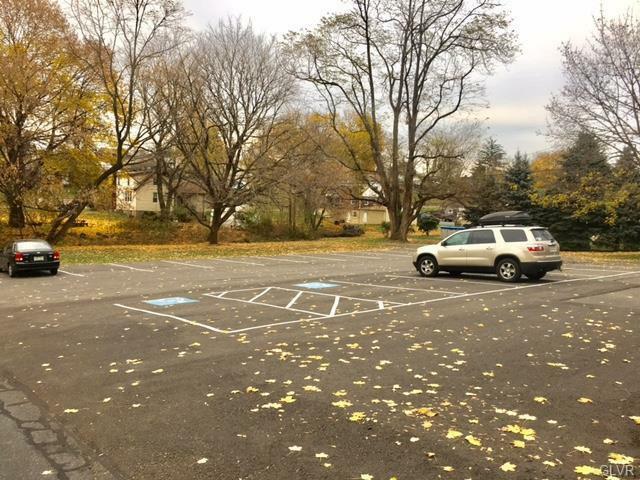 This space is handicap accessible & consists of two offices and a common bathroom. There are 24 shared parking spaces & plenty of parking. Easily accessible to Route 22, Route 33 & I-78. Excellent opportunity for many professional uses. Until the current tenant vacates in May showings must be during business hours with 24 hour notice.